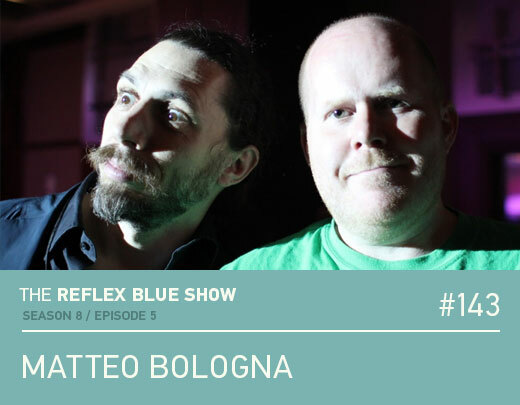 The third of our six interviews recorded at the 2015 HOW Design Live in Chicago is with Matteo Bologna. We talk about his company (Mucca Design), his eventually upcoming Foundry (MuccaTypo), one of his loves (Type Design), being President (The Type Directors Club), and being a game show host (Command X). Enjoy.